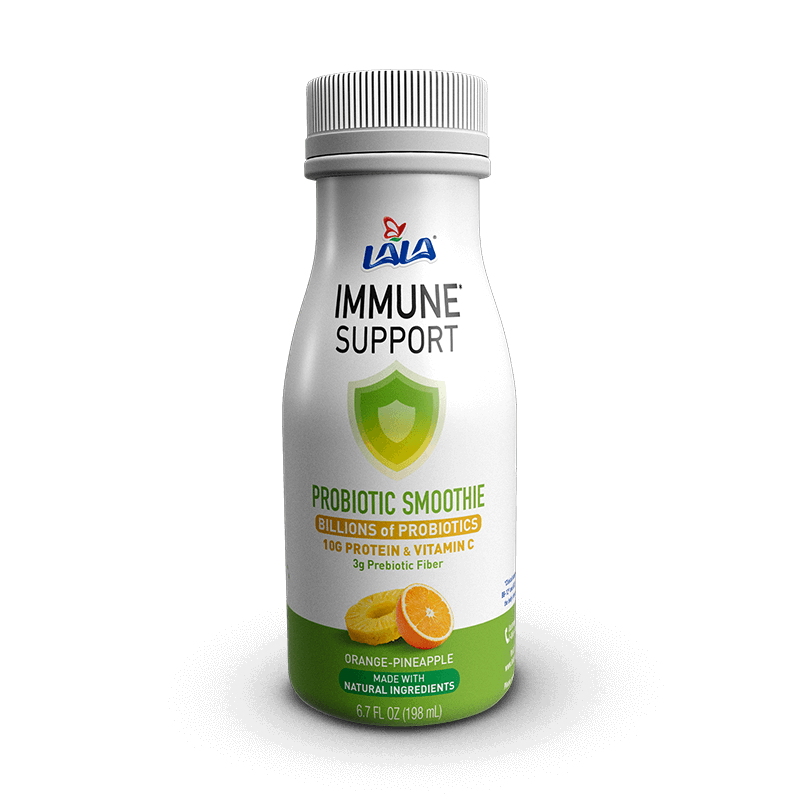 Keep going strong with a snack-able smoothie full of Protein and Probiotics. 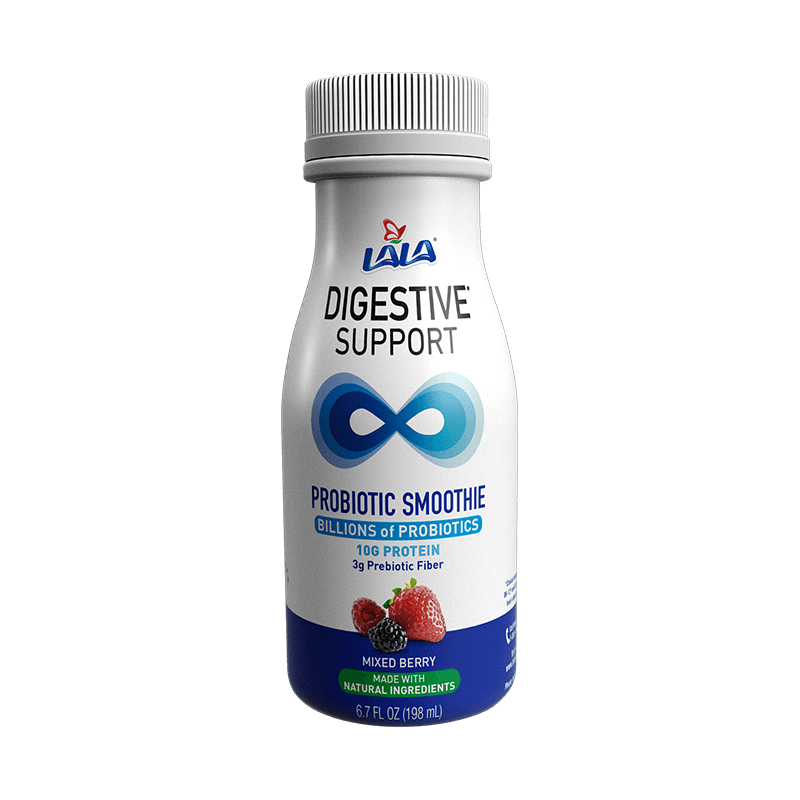 Fill up on Fiber and Probiotics with this delicious, drinkable Mixed Berry snack. Sip 100% of your daily Vitamin C with this delicious Orange Pineapple-flavored smoothie.